Take on your summer with a strong stride with Born Solstice. This versatile shoe has Born's signature Opanka handcrafted construction, EVA and rubber outsole, and a removable footbed. 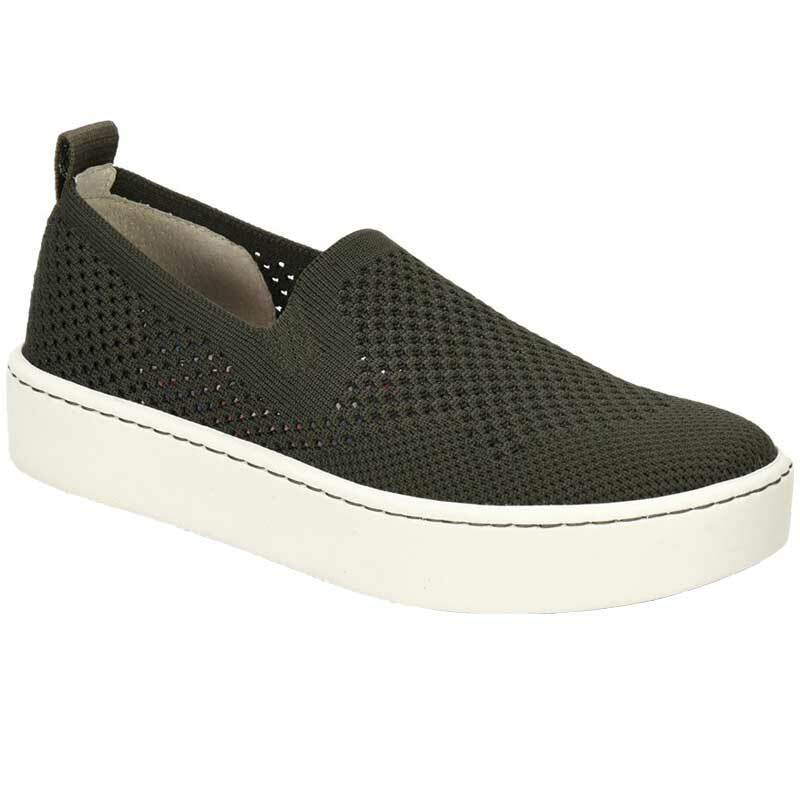 With it's soft knit fabric upper, this shoe makes it easier than ever to get up in the morning and take on the day with it's slip on design. The perforations in the knit upper allow fantastic breathability. The heel cup is lined with a supple suede lining to prevent any rubbing, while the removable footbed is built up in the arch to keep your feet happy.